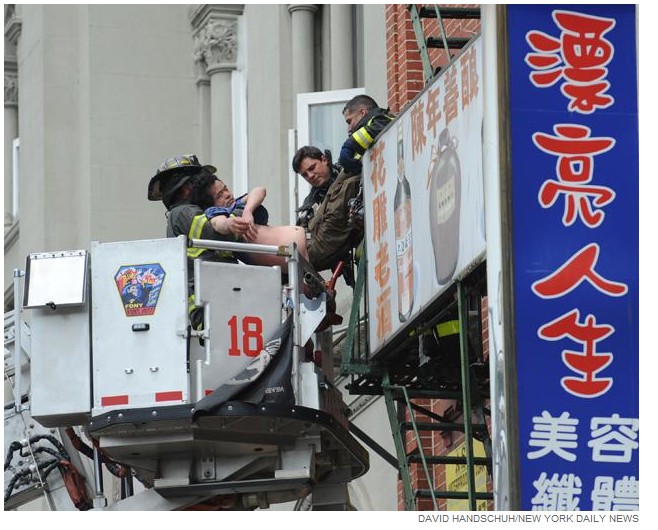 3 people were severely injured and a total of 12 were hospitalized including 4 firefighters after what appeared to be a gas explosion occurred in a beauty parlor at the first floor of a five story building and caused the ceiling to collapse.The building has several violations and further investigation will determine if these violations may be related to this accident. One of the victims suffered second degree burns and another one was found unconscious by the firefighters. Burns, loss of limb, electrical shock, concussion, traumatic brain injury and lacerations are among the most common injuries that victims suffer from a gas explosions. 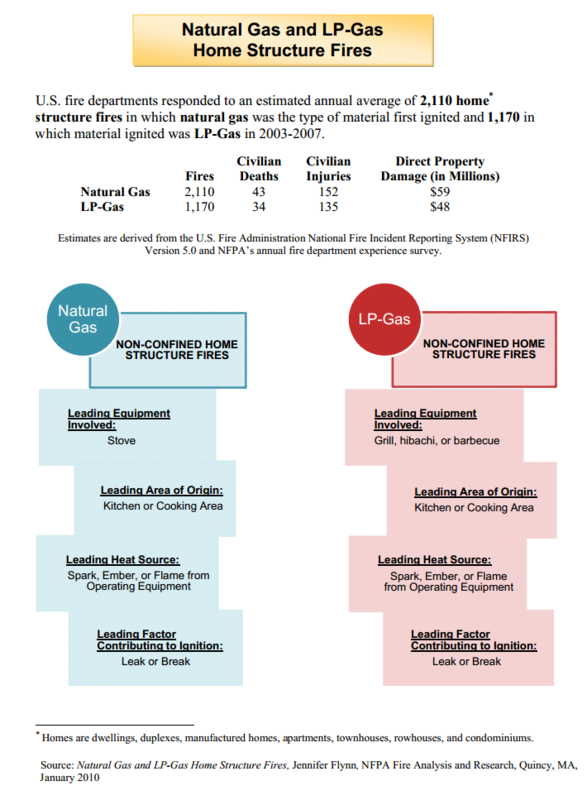 According to the most recent statistics from the NFPA Fire Analysis and Research, fire and explosion related to gas incidents hits more than 3000 residential buildings or houses every year in the US.